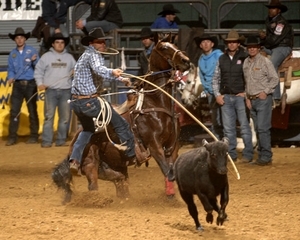 Live video coverage from Jackson, Mississippi; Tuesday, February 12th & Wednesday, February 13th. 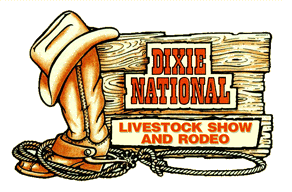 Welcome to the 54th Annual Dixie National Livestock Show and Rodeo. 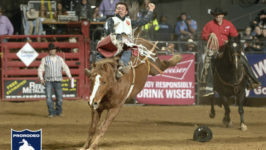 The Dixie National is the largest professional rodeo east of the Mississippi River. 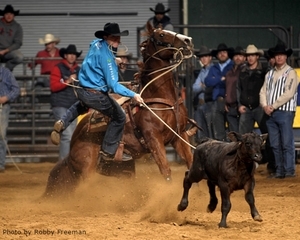 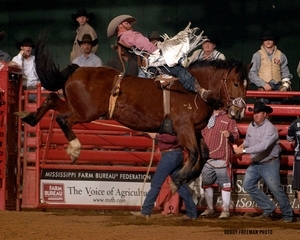 The Dixie National Rodeo is produced by Smith, Harper, and Morgan Rodeo Company and hosted by the Mississippi Fair Commission in Jackson, Mississippi. 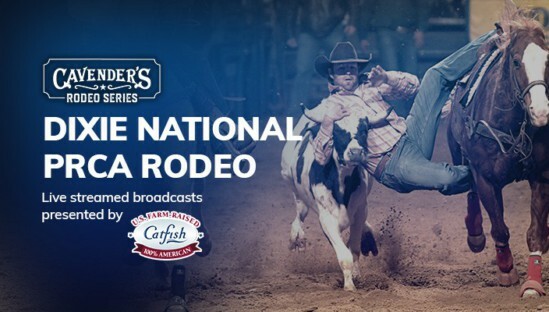 Live streamed broadcasts presented by U.S. Catfish. 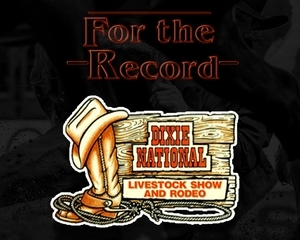 The Dixie National has been nominated as one of the Top 5 Large Indoor Rodeos of The Year for the past five years. 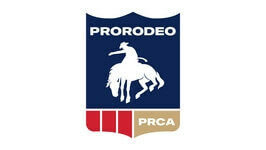 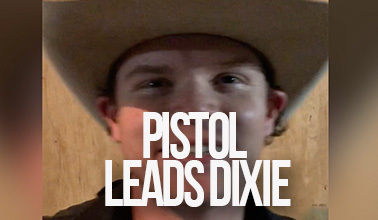 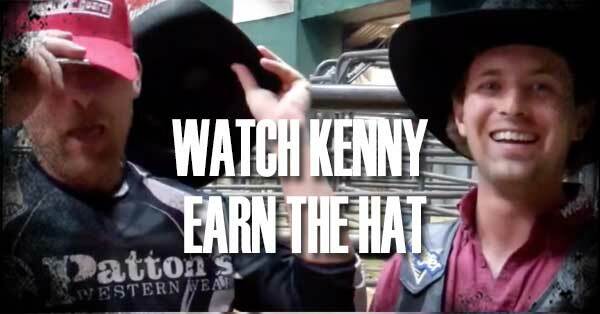 This award is voted on by the cowboys in the Professional Rodeo Cowboy Association (PRCA).